Trade video games for FREE! This Hulu Family Comedy list of entertaining family sitcoms could easily get larger given that Hulu offers a massive library of TV shows and movies. Below are just a select 4 series that are approachable by any age and can be counted on for a several good laughs and does considerably well to keep any family entertained. An animated series that includes dirty jokes,and well we wouldn’t necessarily recommend for any one under the age of 14. This series includes a family who owns their own burger shop, and includes all the crazy mishaps that happens throughout their life. It’s a series full of Dad jokes, and the crazy crap their family gets into. It’ll make you laugh out loud. 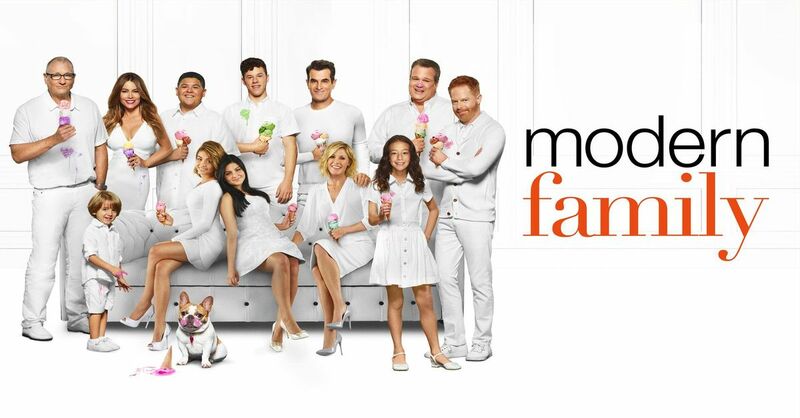 This show is exactly it’s title – a Family sitcom modernized. On it’s tenth season, the characters have really captured the modern families of today. It includes characters such as the Grandfather of the show, who stars as Al Bundy, a widow who is married to the beautiful latina actress, Sofia Vergara, who actually did not marry her Husband for money on the show. Together, they have a family, who includes adult children from previous relationships, and their children have their children. And well let’s just say that each character brings a different personality to the table and truly offers the various differences in families today. However, after each episode it ends with a positive message and captures the importance of family and staying united despite the differences. It’s beautiful, go watch it. 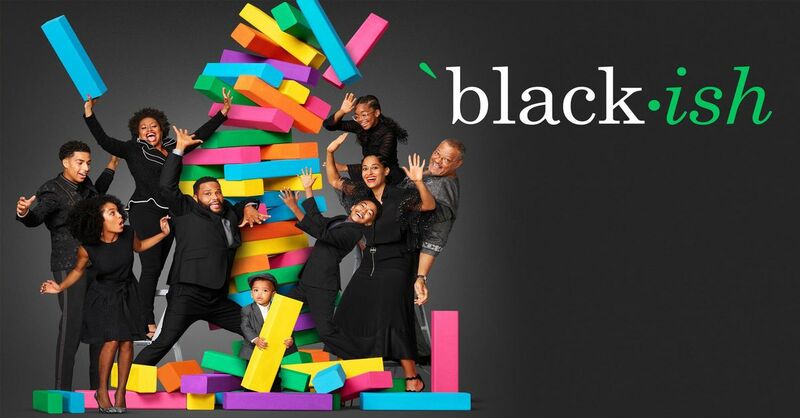 A present day “Cosby Show” – and well, I’d say it’s much better and more modernized. Starring Anthony Anderson and Tracee Ellis Ross – how can you not laugh out loud? This series actually even has a sequel, which shows the experiences of their oldest daughter going to college. And although that is also a great show, it’s definitely more suited for millennial’s and younger audience. 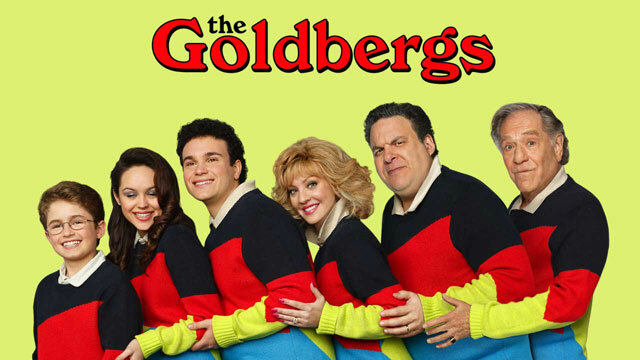 An 80’s vibe family sitcom fit for any 80’s head to millennials. This series is a must for anyone who likes 80’s nostalgia, and to any one who really just appreciates laughing over an over-bearing mother, a father who really comes in clutch at the very end, a risky adventure-seeking grandfather, and really just wants to see how three teenagers get through life. This show gives you so many reasons to laugh over. This wraps up this week picks for hilarious Hulu Family Comedy selections! Stay tuned next week to stream shows with favorites from Amazon Instant Video!